a bit of Architectural landscape 3D work here. 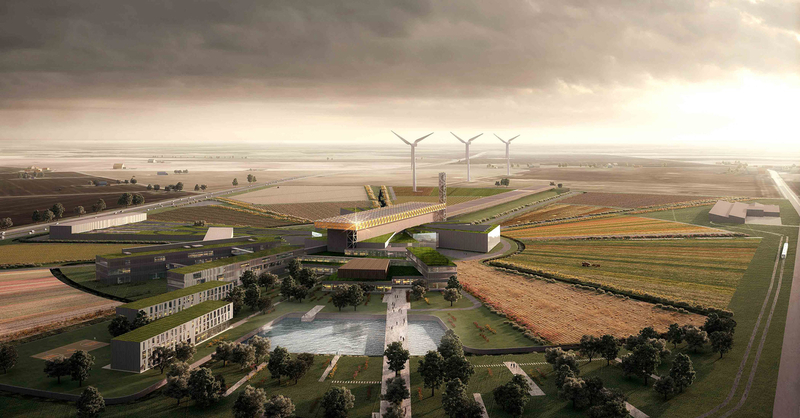 ESS Public Competition – European Spallation Source in Lund, Sweden. Architecture conceived by Mecanoo. In terms of visualization, this was a partnership work between Metro Cúbico Digital and Christopher Malheiros.